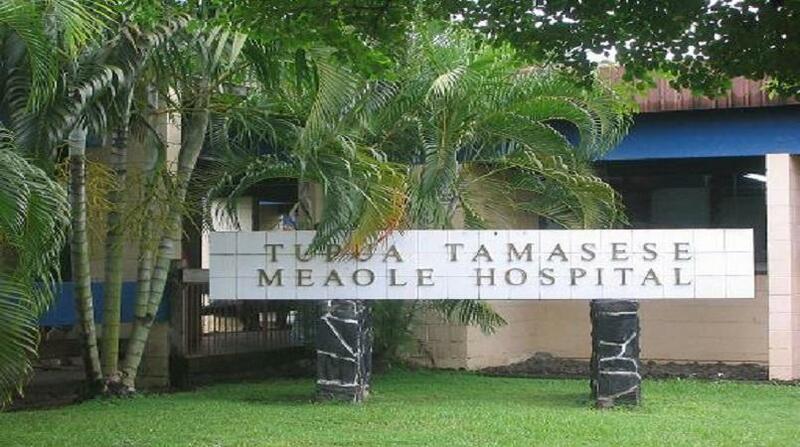 Patients with conditions including cleft lip and palate, scarring from burns, hand injuries and tumours are being urged to contact the Surgical Unit at the TTM Hospital for an appointment with the surgical team that will be visiting Samoa. 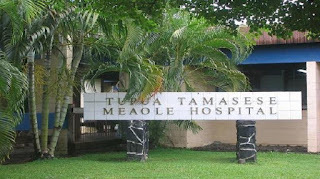 The team comprising of specialists from Australia and New Zealand will be in Tupua Tamasese Meaole (TTM) Hospital in Apia from 11–15 September 2017. The team will be led by Dr Benjamin Norris and will include two plastic surgeons, one anaesthetist, two nurses and a physiotherapist. The Interplast medical team will conduct a consultation clinic on Monday, September 11th at 8:30am in the outpatient’s clinic at the TTM Hospital. Plastic and reconstructive surgery will be performed at TTM Hospital from 12 - 15 September. Patients with common skin diseases or cosmetic conditions will be excluded from this consultation. Interplast medical teams, funded by the Australian Government and Rotary Clubs in Australia and New Zealand, have been visiting Samoa since 1983 to provide free surgical intervention programs to relieve people of disability. To date 2654 consultations and 1337 life-changing procedures have been conducted in Samoa. The 2017 program will be the 33rd Interplast visit to Samoa celebrating 34 years of Interplast activities in Samoa. The Interplast team has also conducted surgeries in Tonga, Vanuatu and Papua New Guinea.